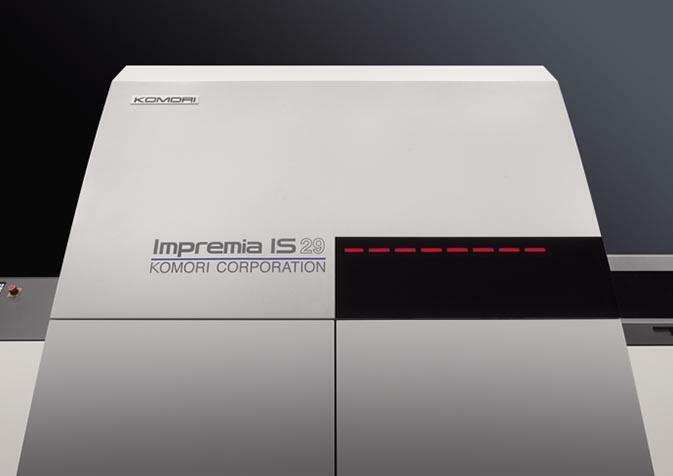 The Impremia IS29 will meet a wide range of printing needs and provide printers with advanced capabilities through functions that demonstrate perfectly the convenience and responsiveness of digital printing. 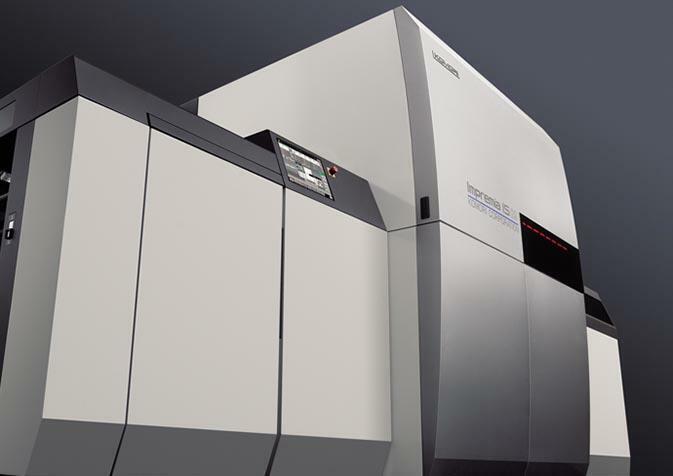 Provides suitability with a wide range of printing stocks and sheet thicknesses, including ordinary o set printing paper, instant curing, one-pass double-sided printing and immediate nishing as well as the ability to accommodate short runs of many di erent printed products with tight turnaround times. With stable high print quality verging on o set thanks to its superior tone reproduction and register accuracy, the Impremia IS29 will succeed in not only commercial but also package printing. Easy operation enabling diverse job changes along with unheard-of productivity and e ciency make possible on-demand printing. 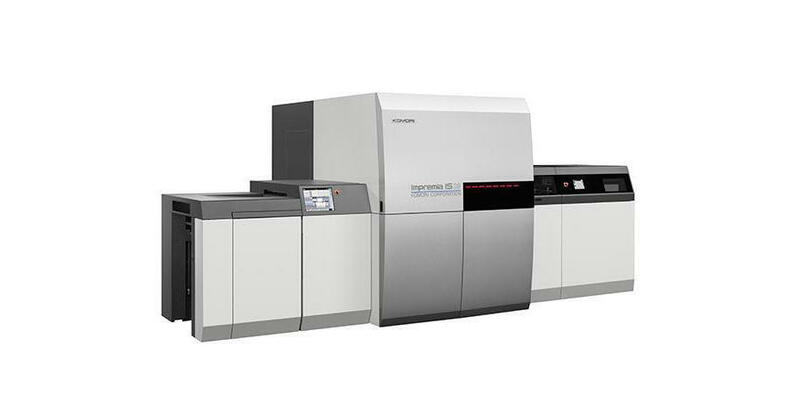 High print quality with the feeling of volume that is associated with offset printing. Able to print with ordinary offset printing paper (no need for any precoating or certified paper). Excellent sheet size for imposition and sheet thickness range suitable for packaging. 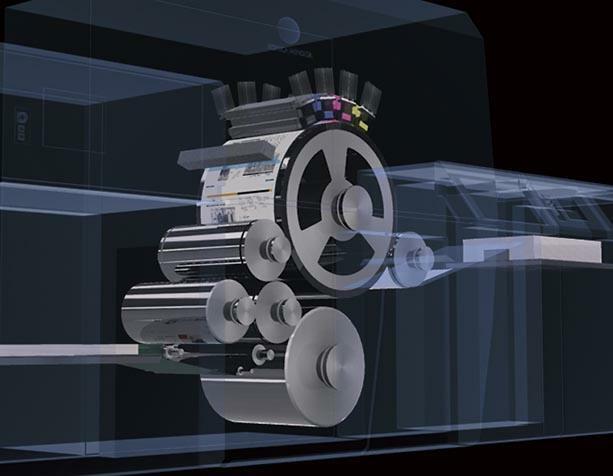 Single-sided/double-sided printing with fully automatic changeover. Instant curing and the ability to start finishing immediately due to UV ink. Color matching with offset printing. * Performance and numbers may differ from specification herein.Specifications may also be modified for product improvements. * Maximum printing speed varies according to printing conditions.